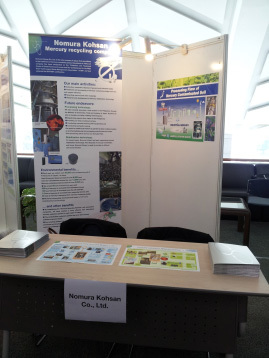 Work with the United Nations | Nomura Kohsan Co.,Ltd. Nomura Kohsan Co., Ltd signed a new Memorandum of Understanding (MoU) with The United Nations Industrial Development Organization (UNIDO). 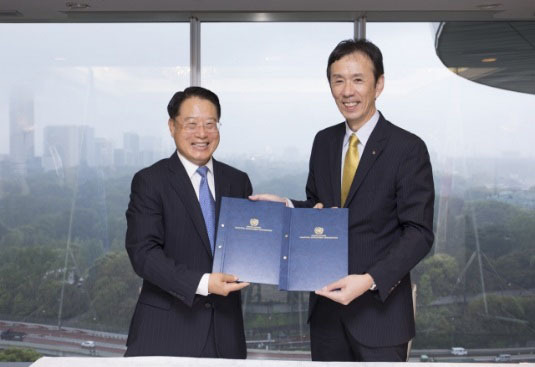 Existing MoU which has been handled for four years will expire at the end of April 2018. 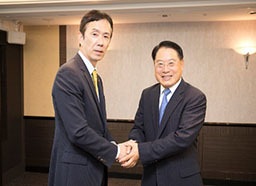 Nomura Kohsan president Yasushi Fujiwara and UNIDO Director General LI Yong signed the new MoU on cooperation between two parties about sustainable management of mercury waste. 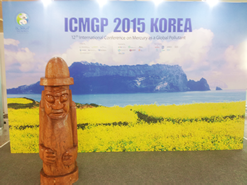 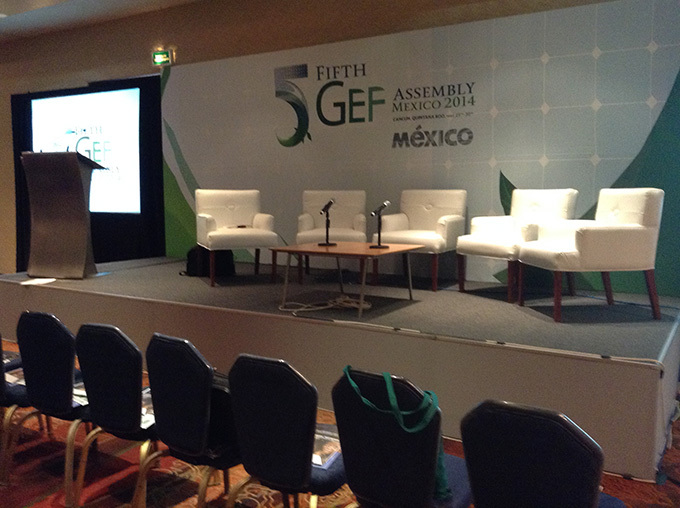 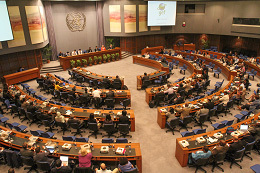 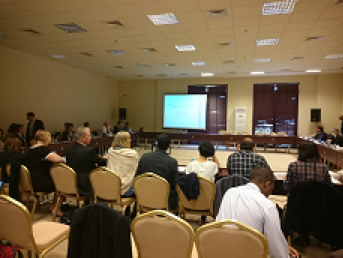 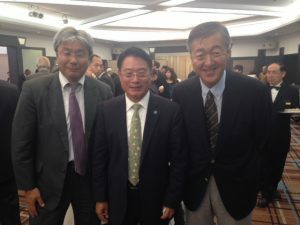 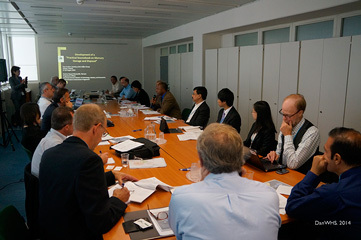 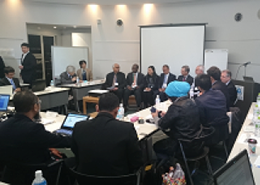 The project financing will be sought by GEF (UNIDO) and the Government of Japan. 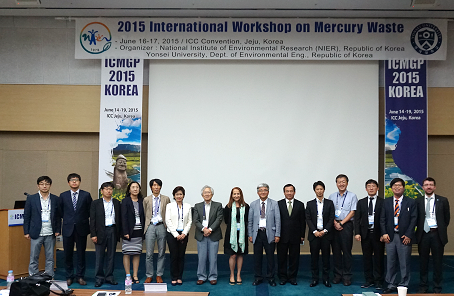 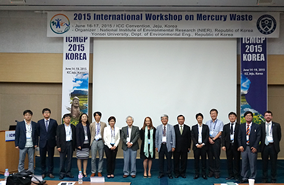 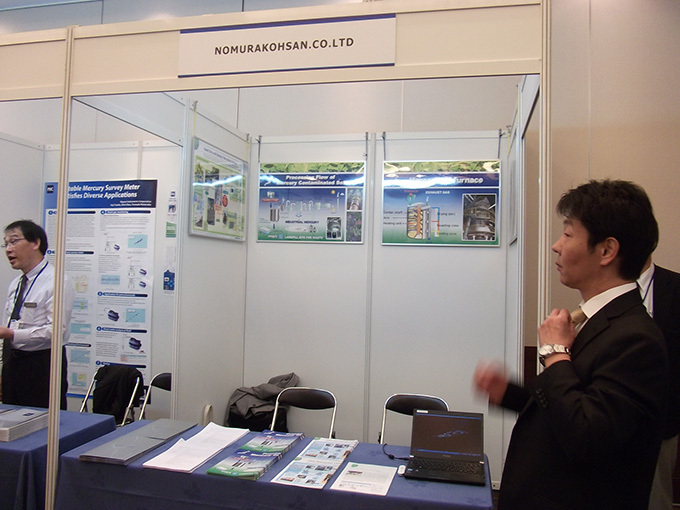 The projects will be supported with in-kind contribution from UNIDO and Nomura Kohsan. 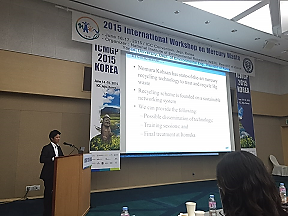 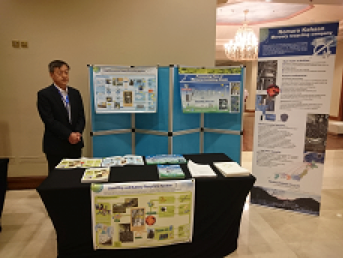 Nomura Kohsan’s work with the United Nations Environment Programme (UNEP) first began in December 2013, when Nomura Kohsan participated and presented during the UNEP 3rd Waste Management Partnership meeting in Manila. 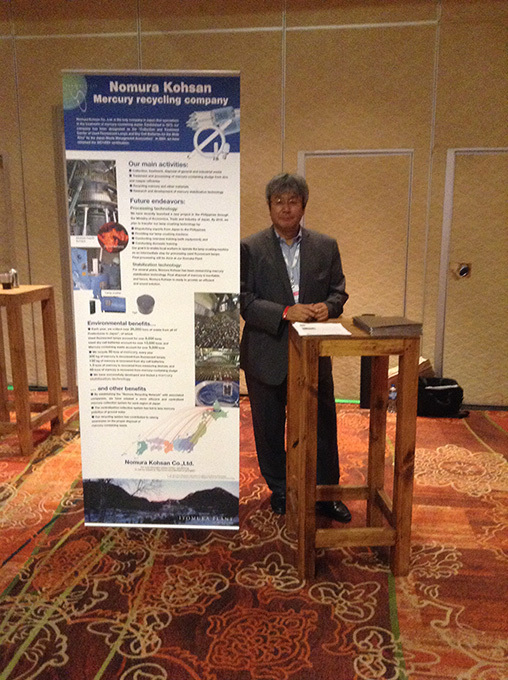 Following this, Nomura Kohsan formally joined two areas of the UNEP Global Mercury Partnership—the Waste Management Partnership and the Supply and Storage Partnership. 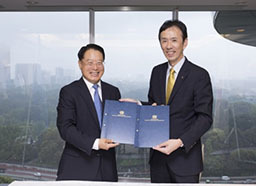 Nomura Kohsan Co., Ltd. has signed a MOU with UNIDO. 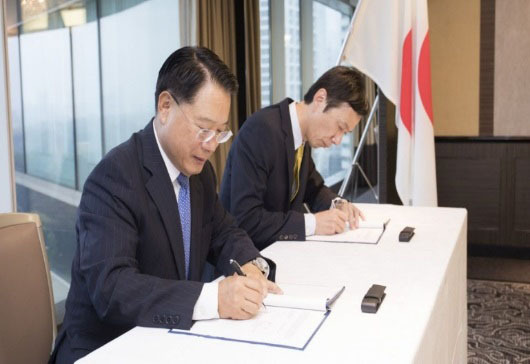 The statement by Nomura Kohsan during the signing ceremony can be seen here. 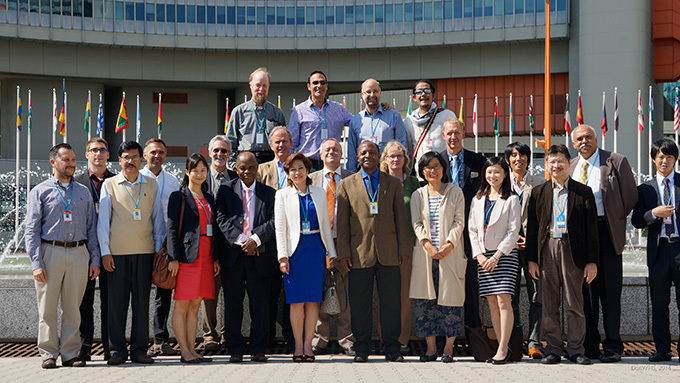 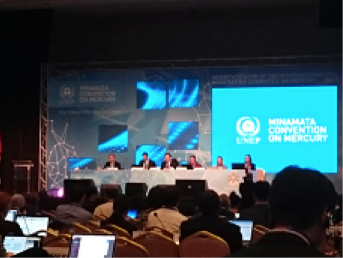 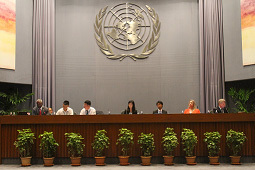 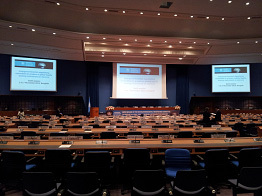 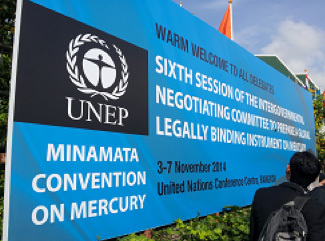 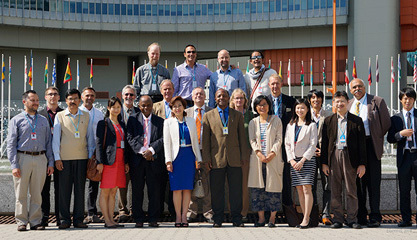 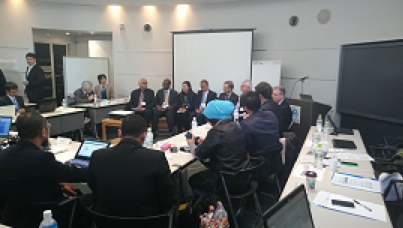 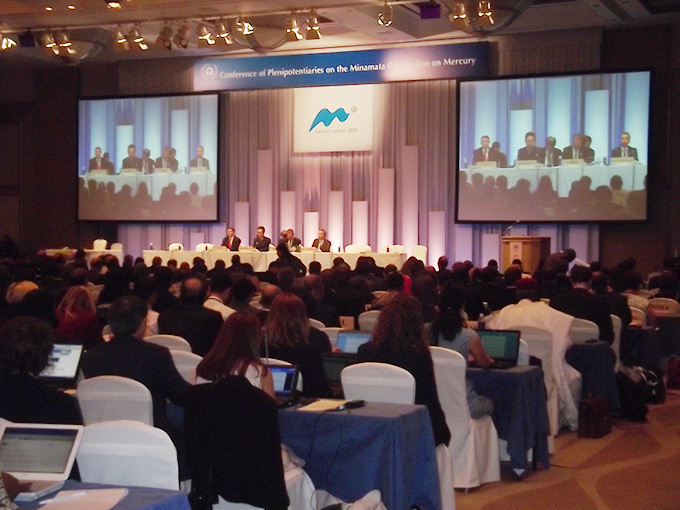 Nomura Kohsan participated in a side event organized by UNIDO during the Conference of Plenipotentiaries on the Minamata Convention on Mercury (Kumamoto, Japan October 2013).